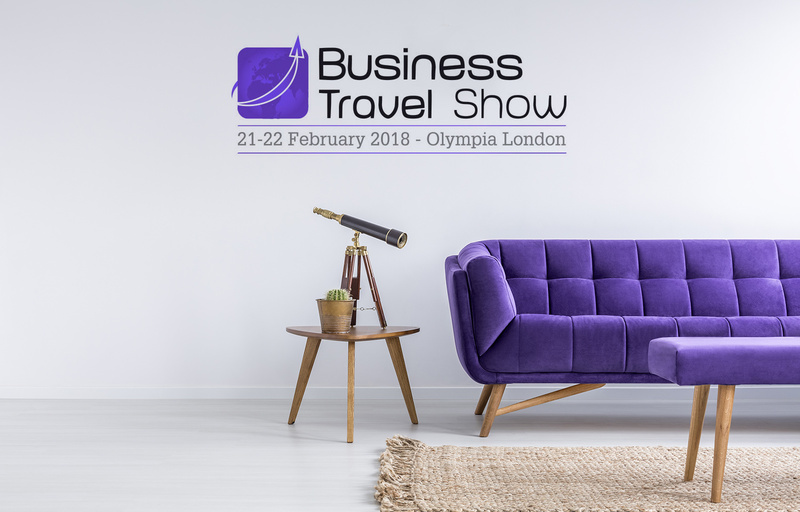 Will you be attending the Business Travel Show in London in February this year? If you are, how does your schedule look on 21 and 22 February? We'd love to introduce you to Acomodeo's integrated long-stay booking platform for professional serviced apartments. Why not book an appointment to learn more about our corporate IBE (Internet Booking Engine) and how you can overcome some of the day-to-day challenges of booking long-stay accommodation, while making sure your travellers are safe and secure when travelling for business.